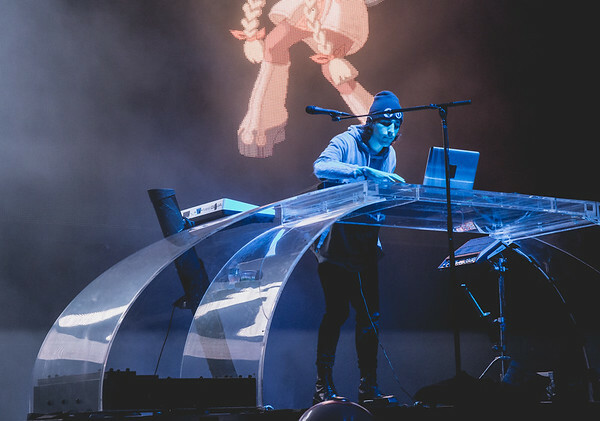 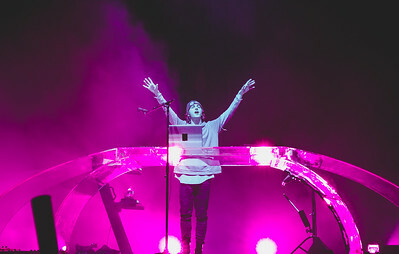 Porter Robinson closes out the Key Arena on the third night of Bumbershoot Seattle 2016. 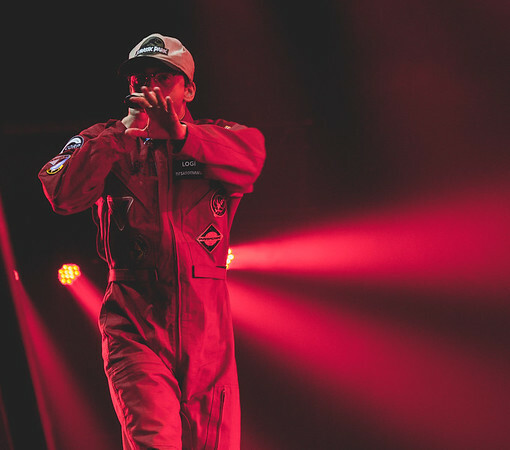 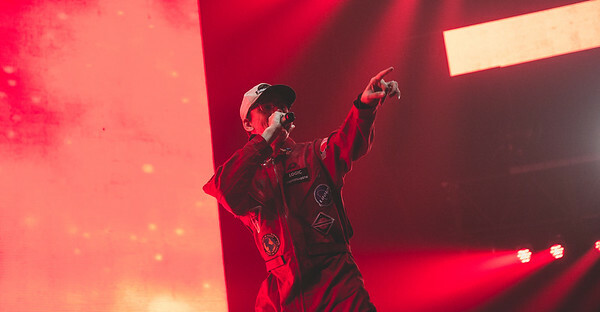 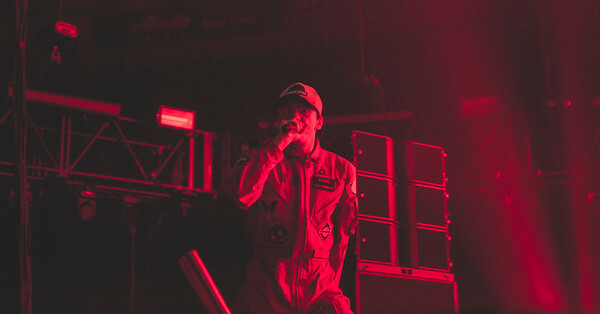 Logic performs at the Key Arena in Seattle for Bumbershoot 2016. 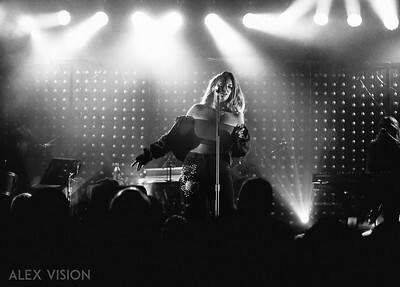 Alina Baraz performing in Portland at The Wonder Ballroom for her Let's Get Lost Tour. 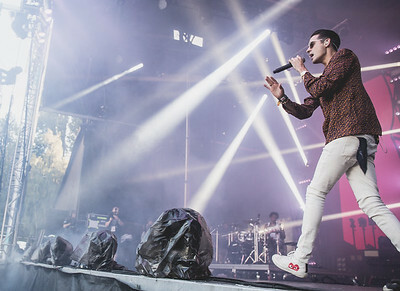 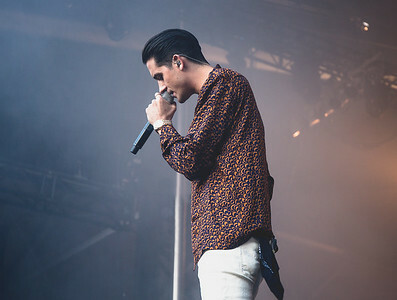 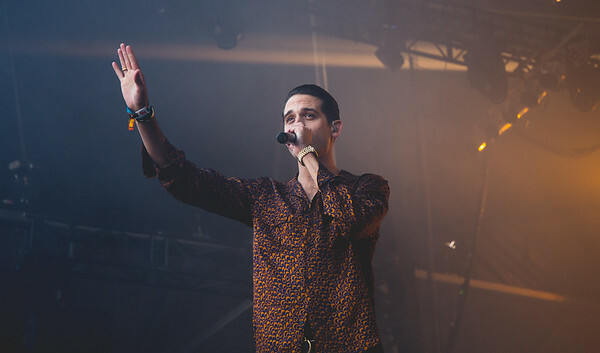 G-Eazy performs at Bumbershoot Festival 2016 in Seattle. 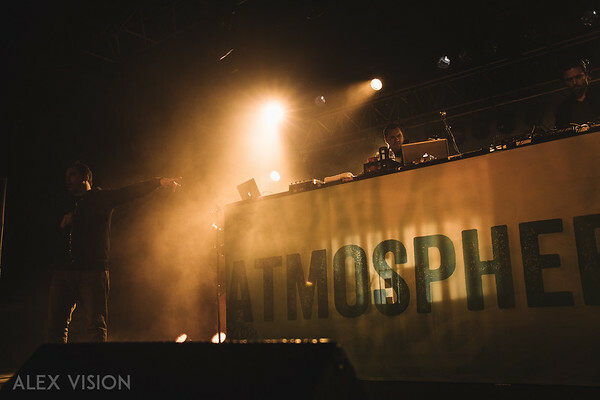 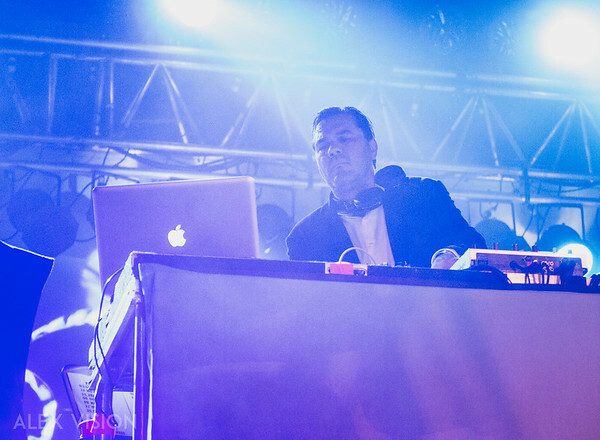 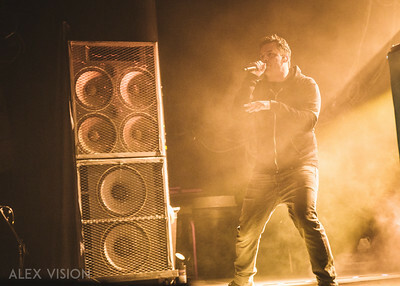 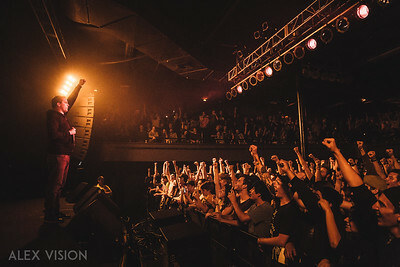 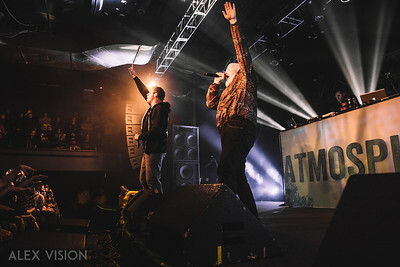 Atmosphere performs at The Roseland Theater in Portland for his Freshwater Fly Fisherman 2017 Tour. 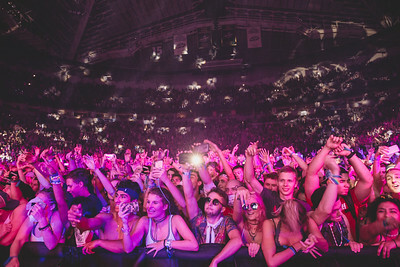 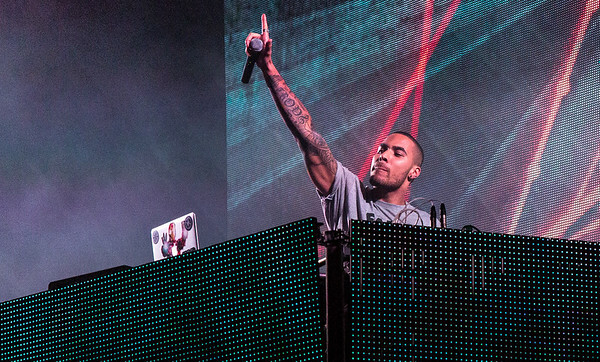 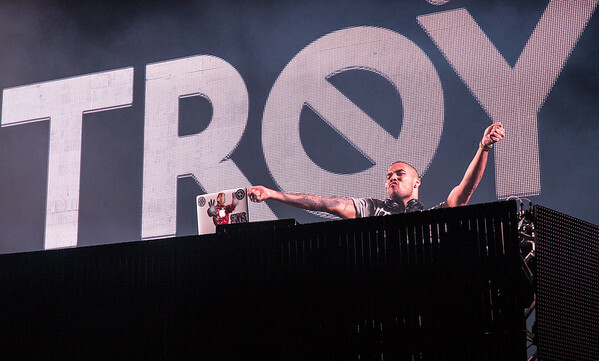 TroyBoi performs a set at the Key Arena in Seattle for the Bumbershoot Festival 2016. 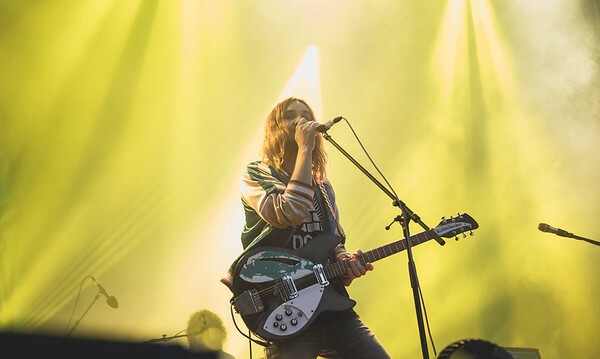 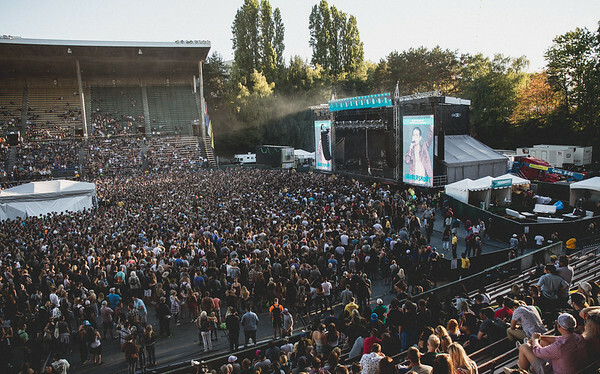 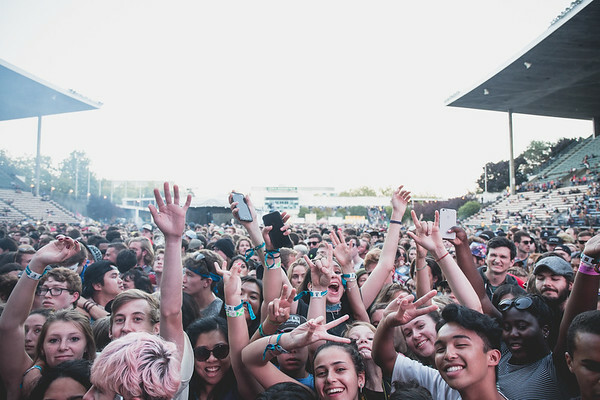 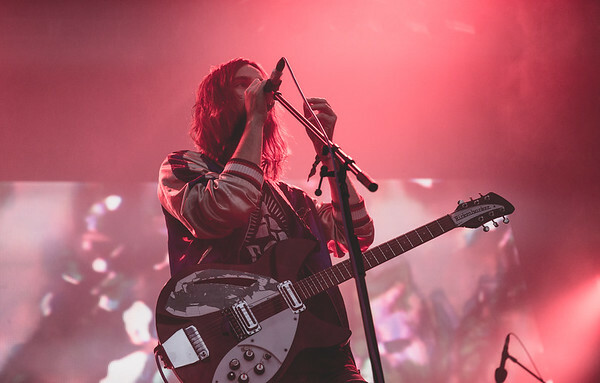 Tame Impala performs at Bumbershoot Festival 2016 in Seattle, Washington. 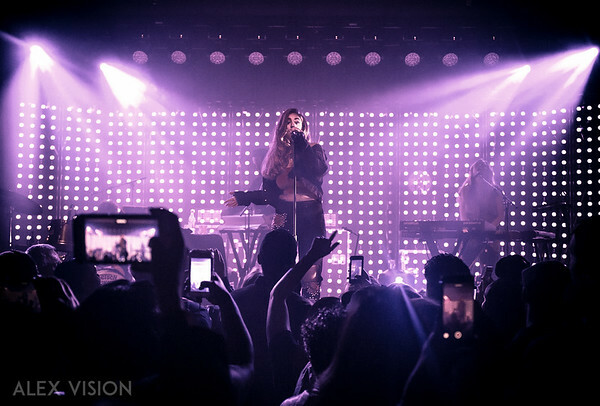 Alex Vision LLC © 2018 All Rights Reserved.